University of Peshawar, KP: B.Sc., 1975; M.Sc., 1977; N. Copernicus University Torun, Poland: Ph.D., 1984; University of Bayreuth, Germany; Post-Doc. 1995-1996; 1998-1999; 2001-2002. Department of Chemistry, Quaid-i-Azam University, Islamabad: Professor (on contract) 2015-2017, Visiting Professor, 2014-2015; Tenure Professor, 2007-2014; Chairman, Department of Chemistry, 2009-2012; Professor, (BPS) 2001-2007; Associate Professor, 1999-2001; Assistant Professor, 1988-1999; Lecturer, 1986-1988; Department of Chemistry, University of Peshawar, KP: Lecturer, 1979-1980, 1985-1986. HEC Distinguished National Professor in Chemistry, 2012; Pride of Performance, 2008; Research Productivity Award, PCST (since its inception). 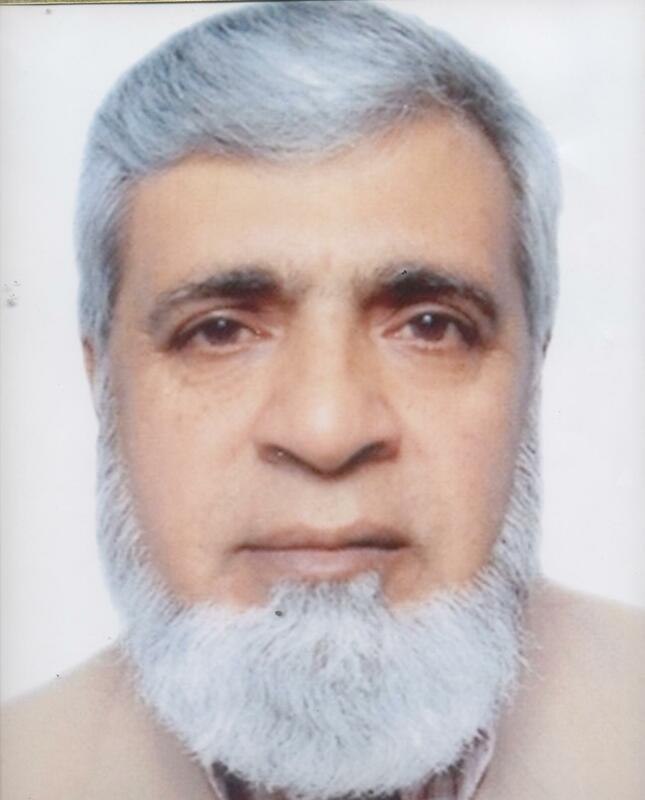 Fellow and Life Member, Chemical Society of Pakistan and Pakistan Institute of Chemists; AvH, Gorg Foster Fellow.